I really like all the features! 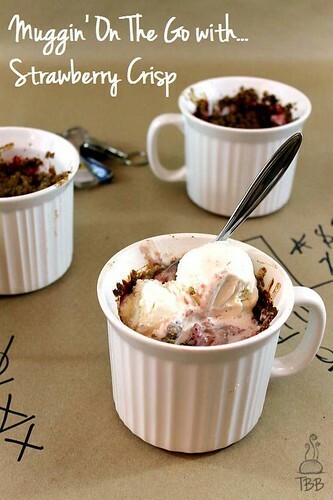 Thank you so, so much Jamie for featuring my Muggin' On The Go with… Strawberry Crisp. 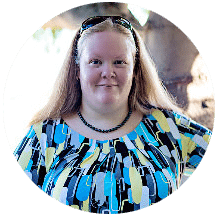 I can not tell you how much it means to me as a new blogger to be featured, it is priceless! 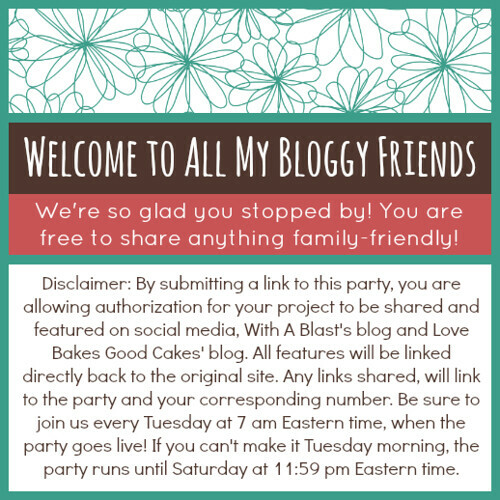 Also a huge thank you for hosting such a great link party every week! 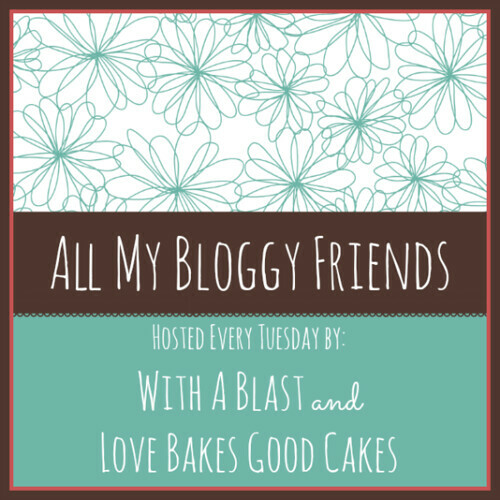 thanks for hosting…love linking up here. Have a great day. Thanks for hosting, Jamie! Have a wonderful Tuesday! 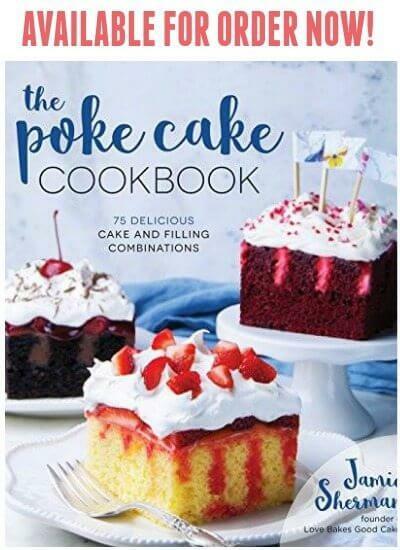 Hi Jamie, thanks so much for hosting the party and have a great week. Thank you so much for hosting!! Enjoying all of the articles. 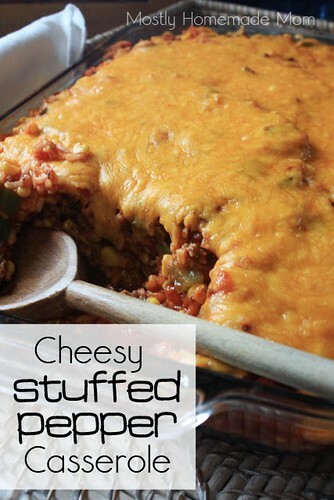 Please come by our blog hop running every Sunday through Tuesday. I've must live under a rock, how did I not know about this party of yours on Tuesdays? I'll add it to my list. 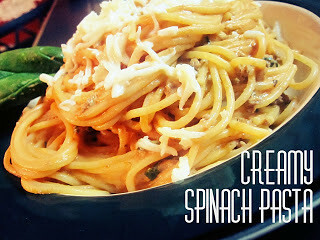 Thanks so much for featuring my Creamy Spinach Pasta Jamie…it really means a lot to me. And thank you for hosting! Thanks a lot for hosting Jamie! Have a great week! Thank you for this great party, Jamie! I have been enjoying visiting the links featured. Recently started blogging again and working on building followers. Thanks so much for hosting this party for us! Thanks for the party Jamie! Have a good week! Thanks for hosting the party. Hope you like my Asiago Soft Pretzel Buns. 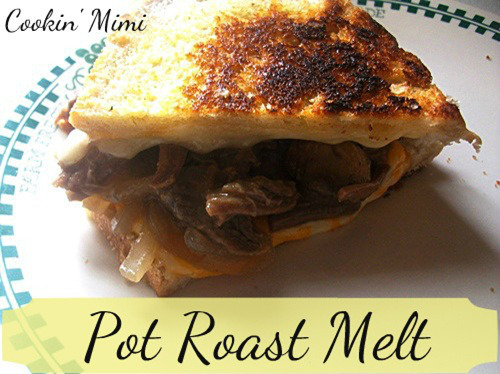 Thanks for featuring my Pot Roast Melt, Jamie. I hope you have a great week. Hi Jamie! Thanks so much to you and Linda for hosting the party! I hope you have a wonderful week! Thank you, Jamie! These features are making me hungry. Thanks for the party! I brought some sweet treats this week. Best wishes for tasty dishes. Hi Jamie, I'm so glad to link up. This is the only party anyone could attend despite bad weather in one's place 🙂 Thank you.